In this hectic routine life, our body can throw up at any time and we wake up feeling lousy or sick with a bad flu, body ache, headaches, indigestion, stomach related disorders or a fever. Sometimes you just feel low in energy and cannot make it through the day. There are days when we are compelled to visit a doctor for a cure, or sometimes don’t have the strength to make it and live with it till it disappears all by itself. But there is the solution at our home i.e. home remedies. 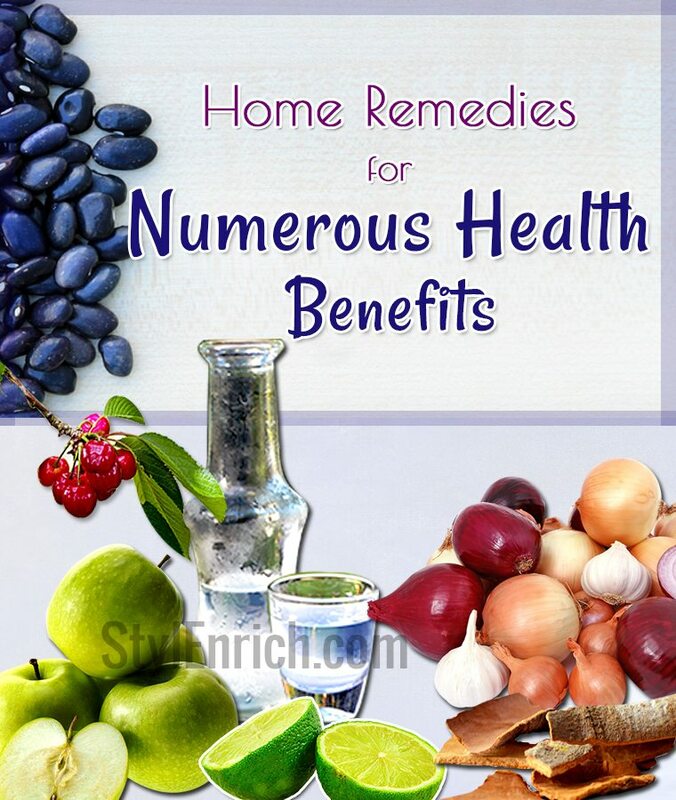 Have you ever thought of home remedies that can help you through your sickness or bad days? Taken aback? 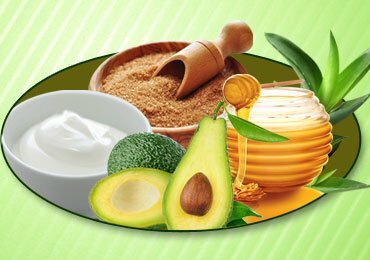 Yes, most of us are not aware and ignorant of the fact that minor health issues can be easily cured at home with some simple home remedies that really work. Neither do you have to suffer with them, nor do you have to rush to a doctor for these small ailments. If a full day’s work at office or home, or driving leaves you exhausted, you generally think sleep is the best cure. Sleep is only a temporary remedy to exhaustion. Looking for quick and immediate home remedies to beat exhaustion? 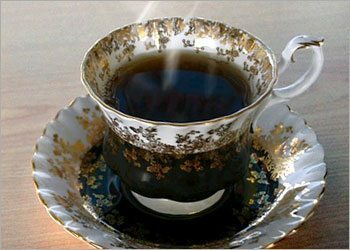 Try chewing cinnamon sticks or adding cinnamon powder to your daily cup of tea. You will find yourself calm and less stressed. 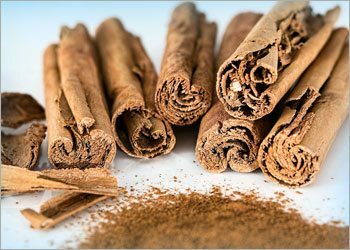 Stress, bad mood swings and anxiety reduces with regular intake of cinnamon. Down with a bad flu and cough? Coughs can be persistent, nagging and cause disturbance to your daily routine. It disrupts sleep and leaves you feeling tired the whole day. Fed up of taking over the counter medications or seeing a doctor every time you are down with a cough? Have you ever tried having chocolates? Surprised? Yes, apart from being a desert or a craving, dark chocolates can provide you relief from persistent cough. Chocolates contain “Theobromine” that is present in OTC cough drugs. 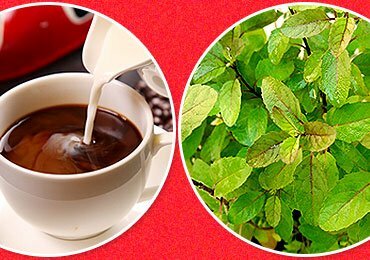 Theobromine is known to reduce the cough by suppressing the nerves that cause cough reflex. 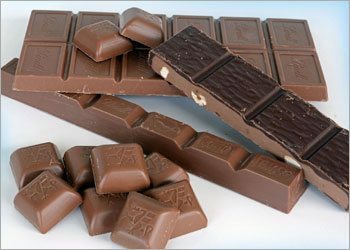 You will surely love to know the health benefits of dark chocolate! Constipation is one problem that is irritating and can leave you unsatisfied the whole day. Without bowel clearance, your appetite too gets suppressed leaving you low in energy every day. 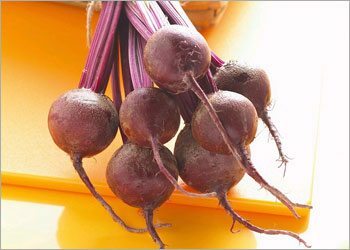 Steam a few beetroots and eat them when you are suffering from constipation. Also when you boil the beetroots, make sure you drink the water. This keeps the colon clean and prevents obstruction. Suffered from a minor injury or burn? You need not rush to a doctor for nursing the wound. 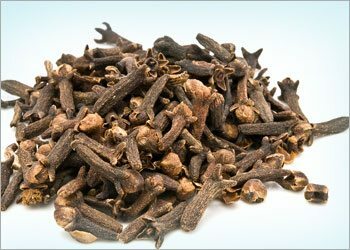 Cloves are natural healers having anti-septic and pain relieving properties. All you need to do is sprinkle some ground clove powder every day on the cut or burn for it to heal naturally. Many of us have the tendency to vomit due to smell, or motion or also due to pregnancy morning sickness. Many resort to anti-nausea medications; however these have side effects in the longer run. 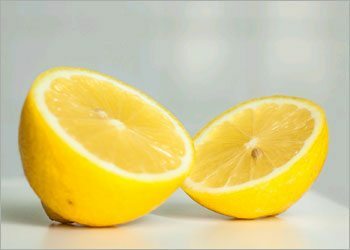 Sucking lemon is one of the best home remedies for vomiting. Lemons are known to provide immediate relief to the sensation of vomiting and curb future recurrence. Bugs can be a nuisance at home and those bites can be extremely itchy and irritating. Well, say good bye to those over the counter ointments for bug bites. The home remedies lie right at the comfort of your home. 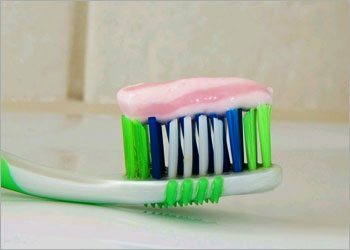 Toothpaste can instantly relieve you from the sting and itchiness of bug bites. 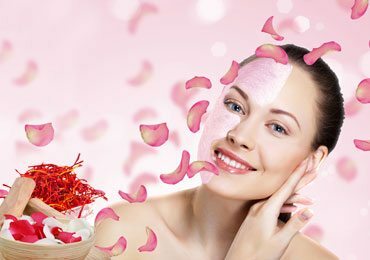 It cools the affected area and reduces redness and inflammation. The cause of ear ache is very mysterious at childhood. However, most kids are prone to ear aches and this can be a real worry to parents. Mostly ear aches are due to an infection caused by the accumulation of ear wax or some fluid that is trapped inside. 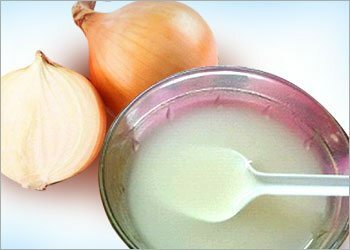 Simple home remedies such as onion juice can come to your rescue immediately. Boil an onion until soft and squeeze the juice into a bowl. Add 2-3 drops of this juice into the affected area and leave overnight. Onion is known to have anti-septic properties and brings quick relief from pain. Sore throat can be irritating, painful and disrupt your normal routine. 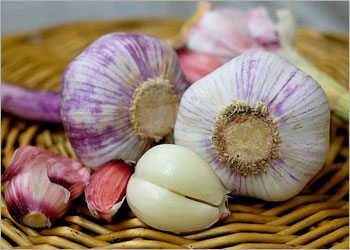 Taking garlic twice daily is an excellent home remedy to cure sore throat. Garlic is known to have anti-microbial properties that fight the bacteria causing infection and sooth the inflamed tissue. Insomnia or the inability to sleep can be caused due to a variety of factors mainly stress, exhaustion or an internal underlying disease. Insomnia leads to excessive fatigue and spoils your whole day. We often resort to tranquilizers or sleeping tablets to beat insomnia. Some of us even resort to consulting doctors for this persistent problem. 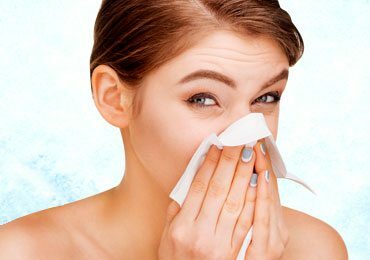 Ever considered home remedies to beat this problem? Yes, the answer lies at home. 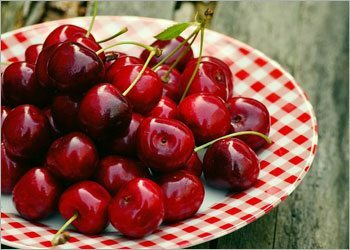 Cherries are known to be rich in melatonin, the same hormone that is produced in the body to regulate sleep. Make sure to eat a handful of cherries before bed time every day to bring your sleep patterns back to order. Hiccups are embarrassing and can drive you mad. Next time you are attacked with hiccups swallow a spoon of sugar. 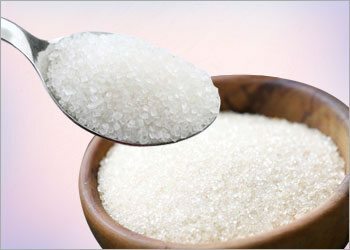 Sugar is known to relax the muscles that triggers the diaphragm muscles that contract and cause hiccups. 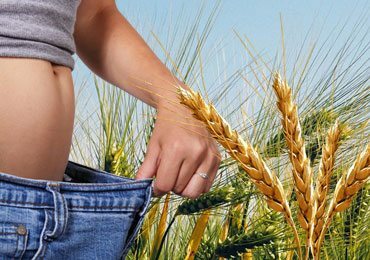 Yeast infection plagues many and is mainly caused due to an imbalance of pH levels in your body. 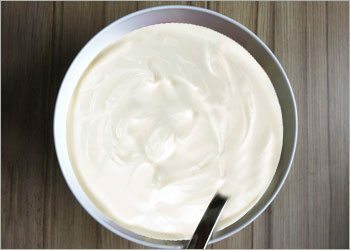 Yoghurt contains good bacteria that bring the pH levels back to normal and treat yeast infections naturally. Many are unfortunately cursed with smelly feet and this can be very embarrassing. Sometimes smelly feet can be caused due to poor hygiene or sometimes due to bacteria growing on feet. There may be many products in the market that claim to get rid of smelly feet but all in vain. 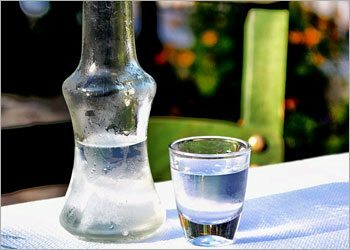 One of the best home remedies to cure smelly feet is Vodka. Yes, the alcohol present in vodka kills the bacteria growing and instantly removes the odour from feet. Oatmeal is not just a nutritious breakfast, but also an excellent remedy to treat rashes and dry skin. 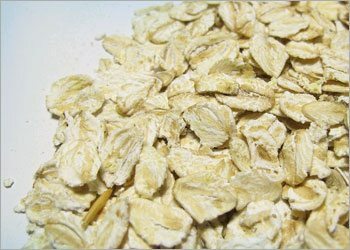 Oats is rich in a compound called “avenanthramides” that is known to cool and calm inflamed skin. A long hectic day can do a lot of damage to your eyes and strain them. 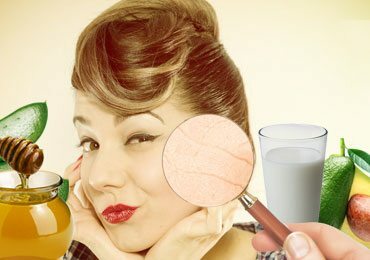 As a result, you will get dark circles and puffy eyes. Ever considered a remedy for puffy eyes at home? Yes, there is a simple home remedy to treat this. Place black tea bags in the refrigerator to cool them. Once cooled, keep these bags on your eyes for a few hours. You will get instant relief from tired and puffy eyes. Dark circles also reduce with regular usage. Disturbed by the yellow tint on your teeth? Tired of experimenting all toothpastes to get shiny white teeth? 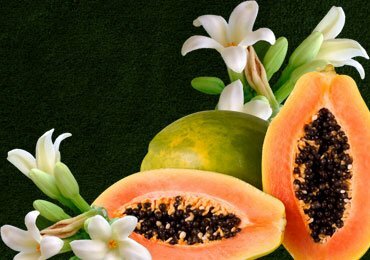 Did you ever think that fruits can have a cleansing action on the enamel of the teeth? Yes, that’s right! 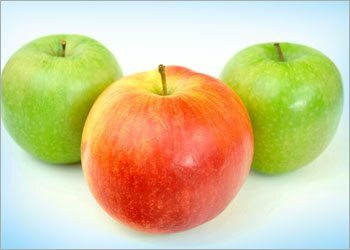 Apple is one of the fruits that have a cleansing action and removes the yellow stain of your teeth giving you shiny flawless white teeth in longer run. 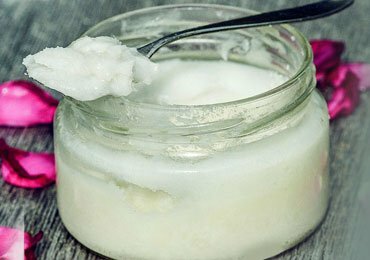 Simple yet effective, these home remedies are amazing and really worth trying. They are safe to try without worrying about any side effects. So what are you waiting for? Suffering from any of the above-mentioned problems? Check out these remedies to get quick relief. Awesome! I loved the info ,,it was so useful. Very informative article. Your articles will helps lots of people.